The Prince Of Darkness. Mr Black Sabbath. His Ozzness. The man who has lived a genuinely terrifying lifestyle for the past 40 years. 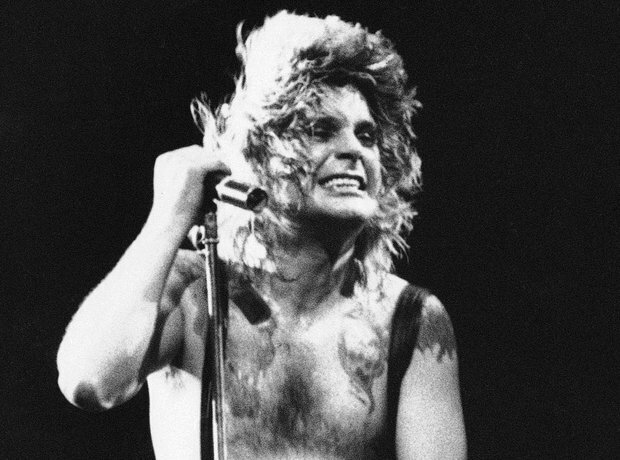 He once sang about top Satanist Aleister Crowley, but Mr C lived a tame life compared to Ozzy.